Two college/university choruses are the first ensembles to be selected as Honored Artists of The American Prize by the national nonprofit competitions. "Honored Artists" are individuals or organizations who have proven themselves to be of “sustained excellence" over a number of seasons as contestants in the competitions. Earlier this fall, Maestro David Katz, chief judge of The American Prize, expressed a hope for the competitions "to do more" to advance the art. The creation of the Honored Artist designation is one way the contest seeks to bring additional recognition to laureates it deems especially worthy. “In many ways, these two choral groups epitomize the mission of The American Prize to recognize and reward excellence in the performing arts, wherever and whenever in America it is found,” said Katz. 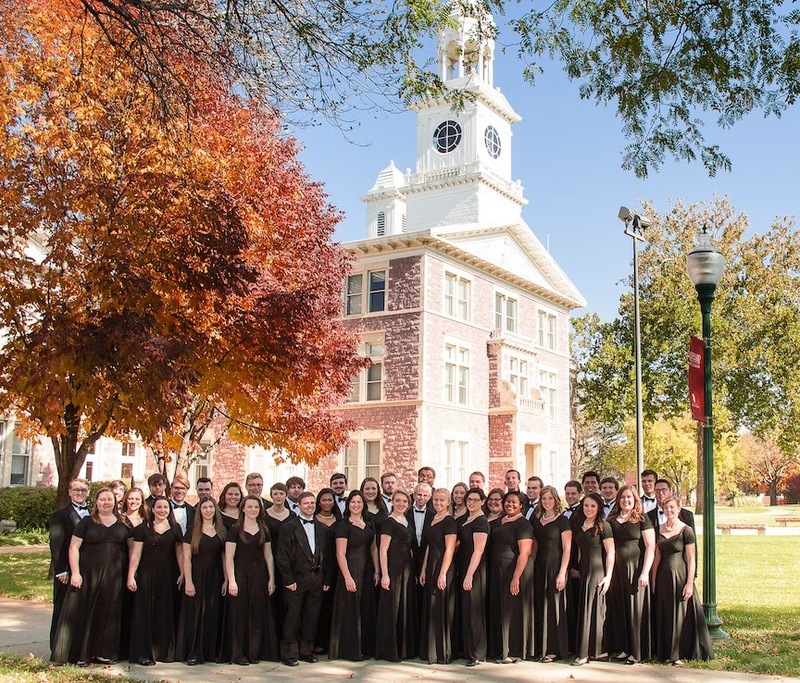 “The University of South Dakota Chamber Singers and Linn-Benton "Re-choired Element" Chamber Choir have displayed continuing artistry in the contests over several seasons. "The lesson is obvious: gifted students, lead by an inspiring teacher, supported by an enlightened administration and an enthusiastic community, equates to excellence, whether in Albany, Oregon and Vermillion, South Dakota. As The American Prize has shown time and again, it is clearly who you are and what you do that matters. We are delighted to bring added attention to these fine ensembles, and congratulate their members and directors on a continuing job well done." The “Re-Choired Element” Chamber Choir is the vocal chamber ensemble at Linn-Benton Community College. These 32 singers are selected based on audition and perform works from across the choral repertoire. 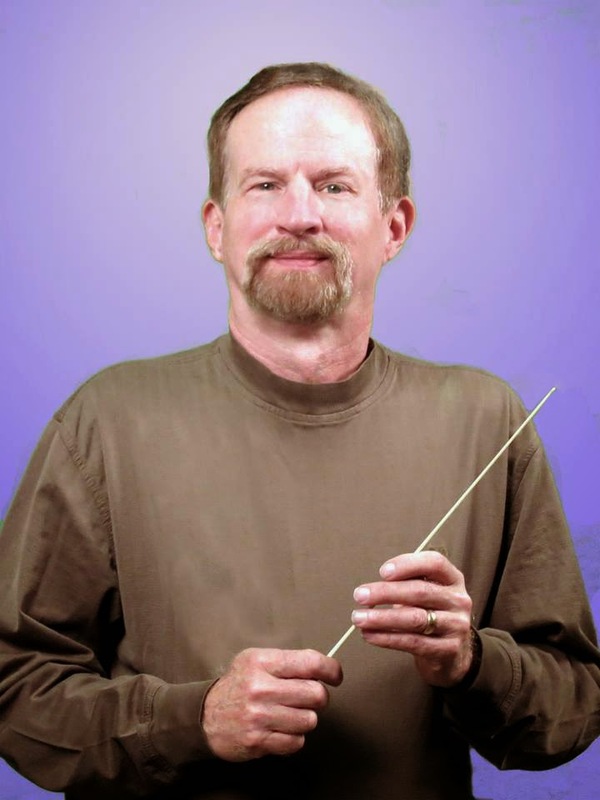 This ensemble has represented LBCC in several festivals—locally, domestically, and internationally—with many invitations to perform around the state including the Oregon State Senate, the Oregon School Boards Association Conference, Northwest Music Educators Convention, and the Oregon Music Educators Convention. In 2010, the ensemble received 2nd place in The American Prize for Choral Performance. In 2012, the ensemble performed as part of the 2012 Summer Olympic festivities in London, UK. In 2014, the ensemble toured Finland, Estonia, and Latvia performing for full houses in Helsinki, Tallinn, and Riga. In Riga, the ensemble won 1st Place in the Open Competition – Mixed Chamber Choir Category and 2nd place in the Musica Sacra A cappella division at the 8th World Choir Games. They have performed under the batons of noted conductors Eric Whitacre and Eric Dale Knapp. The ensemble has been featured on two CD's including "Music is My Refuge" and "Ear Candy." The "Re-choired Element" Chamber Choir won second place and a received a special citation in the 2010 competition of The American Prize and has been a finalist in the college/university choral division each of the last three years. • May be nominated by any member of The American Prize national judging panel. • Will have reached finalist status or higher and/or received an Honorable Mention or Special Judge's Certificate in at least three different competition years, which need not be consecutive. • Will have won The American Prize (first place) no more than one time. • Will have consistently received exceptional evaluations in their chosen area of endeavor. • Will be honored during a season in which they are an active participant. • There is no minimum or maximum number that will be awarded each season. The Chamber Singers is the premiere vocal ensemble at the University of South Dakota. It is comprised of graduate and undergraduate students selected through audition from the entire university student body. Known to critics for “creating a choral concert of stunning beauty and musical understanding,” its repertoire, which is primarily a cappella, includes music from the Renaissance to the present in a wide variety of styles. The ensemble presents formal concerts on campus each semester and its annual tour has taken the group throughout the United States and Europe. They have performed for state and regional conventions of the American Choral Directors Association and the Music Educators National Conference and have appeared on the public radio program “Going Beyond Words.” The Chamber Singers have been selected as a finalists for the The American Prize in Choral Performance (College and University Division) each of the last four years. Dr. Holdhusen was the recipient of the SD-ACDA Encore Award for excellence and achievement in the field of choral music and the prestigious Belbas-Larson Award for Excellence in Teaching, the highest honor USD bestows on its educators. 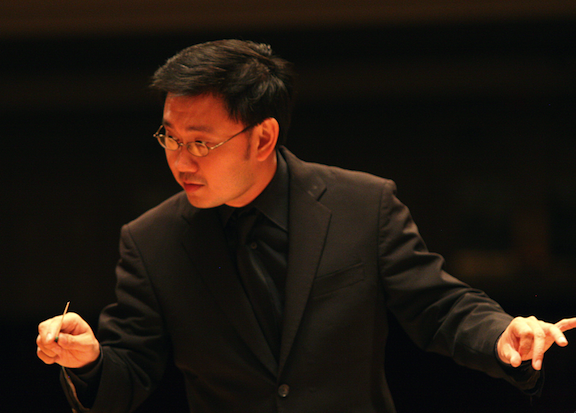 He is in demand as a guest conductor, adjudicator, and clinician throughout the region. 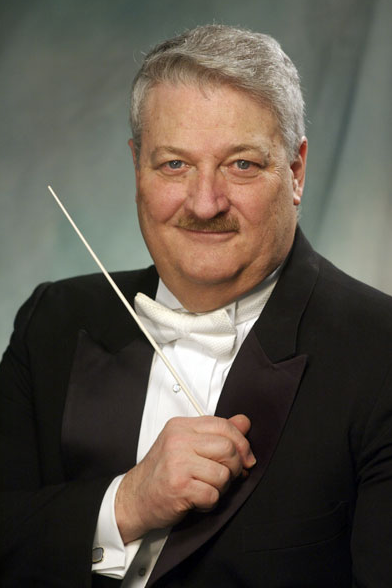 He is a member of the American Choral Directors Association (ACDA), the College Music Society, the National Collegiate Choral Organization (NCCO) and the National Association for Music Education (NAfME). Dr. Holdhusen has had research published in national journals and presented clinics and interest sessions throughout the country. He has been elected to leadership positions in various organizations, including a term as President for the South Dakota Chapter of ACDA. His book, “Commitment to Musical Excellence” is published by Cambridge Scholars Publishing. 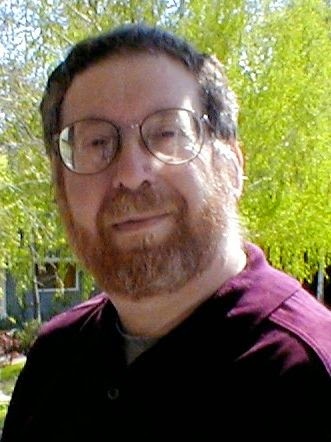 Choirs under his direction have been invited to perform at state and regional festivals and conventions, have won first place and grand champion awards in music festivals throughout the country, and on four consecutive occasions been named a finalist for the The American Prize in Choral Performance. Make your debut at Orchestra Hall / Symphony Center, Chicago, (home of the Chicago Symphony Orchestra) in the music of Rodgers & Hammerstein. David Katz conducting the CBASO & Chorus & Friends at Orchestra Hall, June 2011. In 2015, in addition to The American Prize national competitions in Voice listed on the website at http://www.theamericanprize.org/vocalperf.html, four additional $1500 prizes will be awarded as performance fees to soloists selected to appear under Maestro David Katz's baton in concert with the Chicago Bar Association Symphony Orchestra & Chorus, and the Elgin Master Chorale, performing "Something Wonderful: The Music of Rodgers and Hammerstein," in both Elgin (IL) and at Orchestra Hall / Symphony Center, Chicago, home of the Chicago Symphony Orchestra in spring 2015. For more information about this additional opportunity, which is limited to 2015 TAP applicants in the professional and college/university divisions, including the complete schedule of concerts and rehearsals, please download the opera/operetta or art song/oratorio applications from the competition website. There is no additional application fee for the Chicago Musical Theater Award beyond the $40 fee to apply for The American Prize in Vocal Performance. The selection process for the Chicago Musical Theater Award is separate from The American Prize judging. Winning one competition does not preclude the possibility of winning the other. You are encouraged to APPLY EARLY. 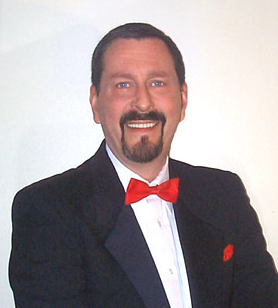 Maestro Katz expects to select the winners of the Chicago Musical Theater Award within days of the February 17, 2015 postmark deadline, at which time music will be distributed. The decisions of the judges are final. Soprano, mezzo-soprano (alto), tenor and baritone (bass) applicants for The American Prize in Vocal Performance, 2015, in the professional and college/university categories, only. In addition to the four soloists, four alternates will be chosen who will receive $100 honorariums, complimentary tickets to the concerts, and will participate in the finale of the program in both locations. Alternates are expected to be available to perform the entire concert (at an appropriate pro-rated fee) should any of the original soloists become indisposed. Although the Chicago Musical Theater Award is an additional contest open to all professional and college/university applicants for The American Prize in Vocal Performance, 2015, it is geared primarily to those who live within comfortable travel distance of Chicago and who can make their own housing arrangements. The American Prize national non-profit competitions in the performing arts is delighted to welcome Sharon Sweet, internationally acclaimed Metropolitan Opera dramatic soprano, to its distinguished national panel of judges, effective immediately. 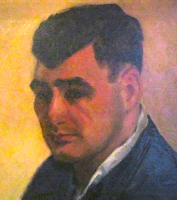 "After one of her students placed extremely highly in the competitions this fall, Sharon wrote to me, eager to be involved in our unique series of contests," said David Katz, chief judge of The American Prize. "I am delighted to welcome her participation, her expertise, and enthusiasm." 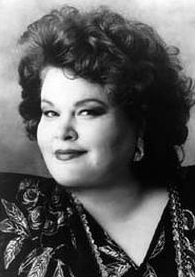 Dramatic soprano Sharon Sweet attended the Curtis Institute of Music and completed her vocal studies with renowned vocal pedagogue Madame Marenka Gurewich in New York City. She began her international career with a concert performance of Aida in Munich which brought her an invitation to join the Deutsche Oper Berlin at the beginning of the 1986-87 season, where she was particularly acclaimed for her interpretations of Leonora in Il Trovatore and Elisabeth in Tannhauser. Her debut at the Paris Opera in 1987 as Elisabetta di Valois in Don Carlos was the springboard for her subsequent international career. Soon after, she was heard for the first time in Vienna and Zurich in Tannhauser, in Hamburg in Il Trovatore, and at the Bavarian State Opera in Munich in Aida. She sang her first Norma at the Theatre Royale de la Monnaie and made her first Italian appearances as Aida at the Arena di Verona, the part which also served to introduce her to North American audiences in the autumn of 1989 in San Francisco. The artist bowed at the Metropolitan Opera in the spring of 1990 in Il Trovatore. She has returned to that theater each subsequent season in a variety of works such as Don Giovanni (Donna Anna), Un Ballo in Maschera, Tannhauser, Aida, and in the new productions of Stiffelio in what was the work's Metropolitan Opera premiere, and La Forza del Destino , both under Music Director James Levine and both telecast internationally. Her most recent new portrayal at the Metropolitan has been the title role in Puccini's Turandot, a role which she added to her repertoire at the Royal Opera, Covent Garden in the fall of 1994. She has since appeared as Turandot all over the world including in new productions at the Bastille, then in Florence, at performances in the Forbidden City in Beijing, and with film maker Zhang Yimou. Her most recent operatic debut was in the title role in Strauss' Ariadne auf Naxos which Ms. Sweet sang for the first time in the summer of 1999 in concert performances under Zubin Mehta with the Israel Philharmonic. She returned to the Metropolitan Opera in the fall of 1999 to perform Aida. Sharon Sweet has devoted a substantial part of each season to her appearances in concert, including performances of Mahler's Symphony No. 8 and Gurrelieder in the Cincinnati May Festival with Maestro James Conlon. She has collaborated with some of the most important musicians of our time such as Carlo Maria Giulini, Giuseppe Sinopoli, Claudio Abbado, Daniele Gatti, James Levine, Christoph Eschenbach, Marek Janowski, Zubin Mehta, Sir Colin Davis, Rafael Frubeck de Burgos, Helmut Rilling, Kurt Masur and the late Sir Georg Solti. Her repertoire has ranged from Beethoven's Missa Solemnis and Verdi's Requiem through the Four Last Songs of Strauss. Ms. Sweet's discography includes complete recordings of Don Giovanni for Philips, and Falstaff, Lohengrin, Beethoven’s Symphony No. 9, Mahler’s Symphony No. 8 and Der Freischutz for BMG. The artist has recorded the Verdi Requiem and Schoenberg's Gurreleider for DGG. She can also be heard in Schmidt's Psalm 47 on Erato, in Schumann's Das Paradies und die Peri and in Mahler's Symphony No. 8 for Sony, as well as in Strauss' Four Last Songs on Collins Classics. The artist has also recorded the Symphony No. 8 of Gustav Mahler for Sony. Recently, Ms. Sweet recorded Il Trovatore as Leonora on the Chandos label in London. In 1999 Sharon Sweet joined the faculty at Westminster Choir College of Rider University, where she is associate professor of voice. She is in frequent demand to lead master classes and to judge international competitions. She recently taught and gave Master Classes at the Intermezzo Opera Festival and New Jersey Opera Theater. Ms. Sweet's students have won the Marion Anderson Competition, the Mario Lanza Competition, the Bel Canto Competition and The American Prize, to name a few, and have sung with opera companies in Pittsburgh, Utah, Connecticut, Virginia, Houston and Long Beach, among others. Two American composers have been singled out by The American Prize national non-profit competitions in the performing arts to receive Special Judges' Citations from the competition for their skill and achievement. "Music for Use. Well Crafted, Accessible and Performance-Ready." 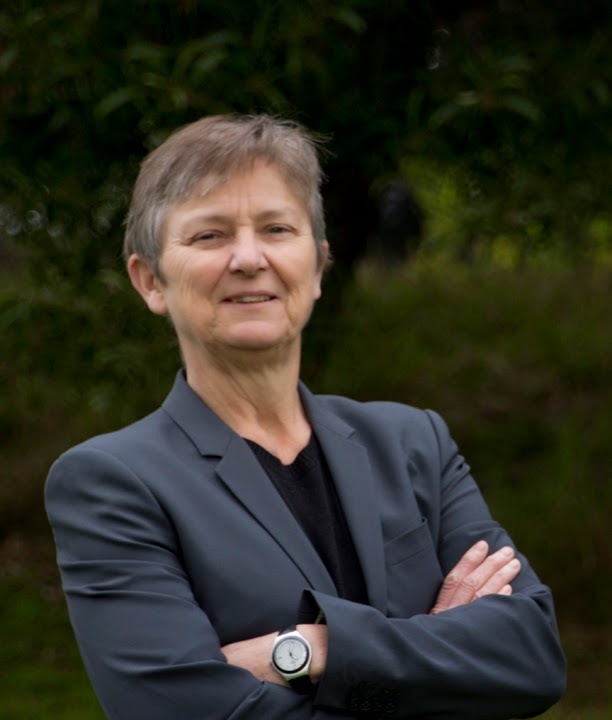 Martha Stoddard is deeply involved in the SF Bay Area music scene as conductor, composer, educator and flutist. She is Director of Instrumental Music at Lick-Wilmerding High School, Director of the John Adams Young Composers Program in Berkeley and Artistic Director of the Oakland Civic Orchestra. 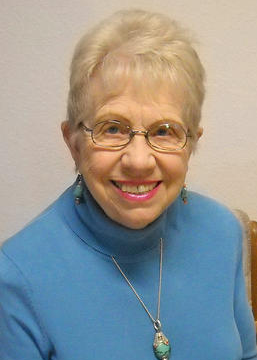 Her music has been performed by the American Composer’s Forum, Avenue Winds, San Francisco Choral Artists, San Francisco Composers’ Chamber Orchestra, Schwungvoll!, Community Women’s Orchestra, Oakland Civic Orchestra, Womensing, New Directions Series: Bakersfield Symphony, Trinity Chamber Concert Series, the New Music Forum Festival of Contemporary Music and in London, UK by Carla Rees. 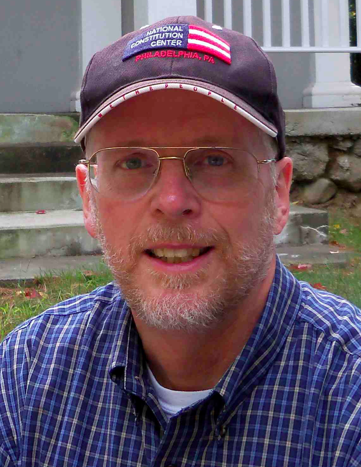 Recent commissions include works for the Left Coast Chamber Ensemble, Sierra Ensemble, Community Women's Orchestra and the San Francisco Wind Festival. Ms. Stoddard is a four-time recipient of AscapPlus Awards and holds music degrees from Humboldt State University and San Francisco State University and is published by Tetractys. 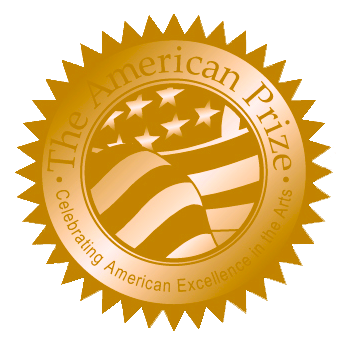 The American Prize recognizes and rewards American artists in many areas of the performing arts. For additional information, please visit the competition website: www.theamericanprize.org. COMPOSITION (all categories) competition information and applications for 2015 are ready. CHAMBER MUSIC PERFORMANCE competition information and applications for 2015 are ready. in both SOLO PIANO and PIANO CONCERTO performance are ready. in both OPERA/OPERETTA and ART SONG/ORATORIO are ready. MAJOR website improvements now underway mean a faster, more convenient experience for all 2015 contestants. NOW—you have the option to pay application fees online. NOW—you have the option to provide online links to your audition selections, instead of sending tapes. NOW—you have the option to fill out the application on your computer and email it directly to the office. MORE competition updates all this week.